Most people know that stealing is wrong. But when it comes to stealing your web server’s resources and bandwidth, a lot of people either don’t care or simply don’t realize that their actions can have an adverse effect. Of course, I’m talking about image hotlinking, not breaking into your host’s data center. 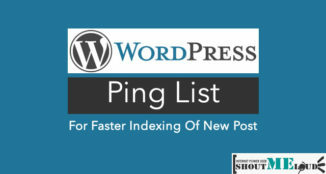 Hotlinking is where another site embeds the images hosted on your server. For example, randomblog.com might use images that are hosted on ShoutMeLoud.com. There are a few negatives from this approach, which is why you might want to disable image hotlinking in WordPress. In this post, I will share three different methods that you can use to turn off hotlinking on your WordPress site. 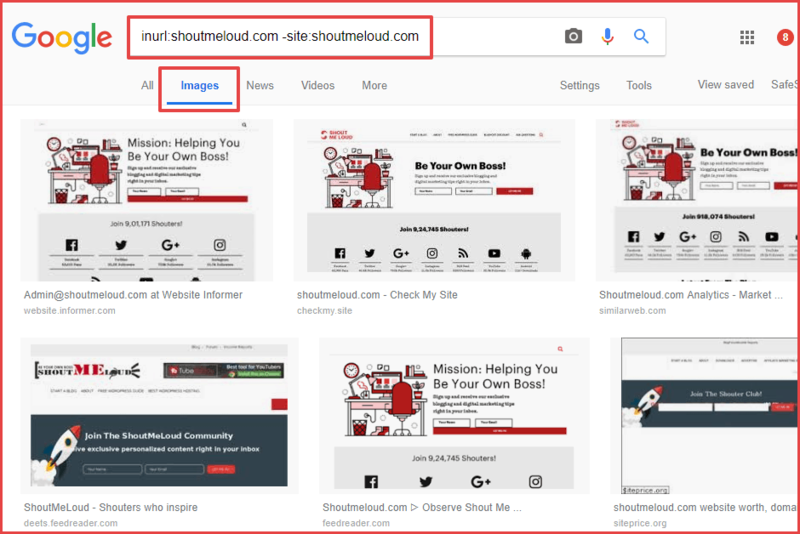 While these methods will help you turn it off in general, you’ll still be able to let specific sites hotlink your images if desired. When other sites hotlink your images, they drain your server’s resources and might even cost you money (if you have to pay for bandwidth). 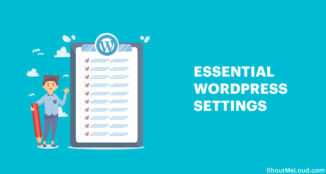 Especially if you are using a managed WordPress hosting, chances are high that you have limited bandwidth. 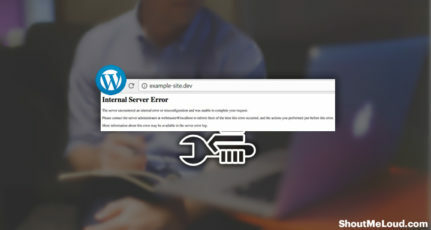 Even though the image is appearing on someone else’s site, your web server still needs to process that request and deliver the image to that site. If that site gets a lot of traffic, that’s going to be a lot of requests for your server to process, which might slow down your site. Beyond that, many hosts charge based on the amount of bandwidth that you use. Hotlinking images use your bandwidth as well, so you might end up paying more so that someone else can use your images! Some sites don’t mind – for example, some webcomics actually encourage people to hotlink images. 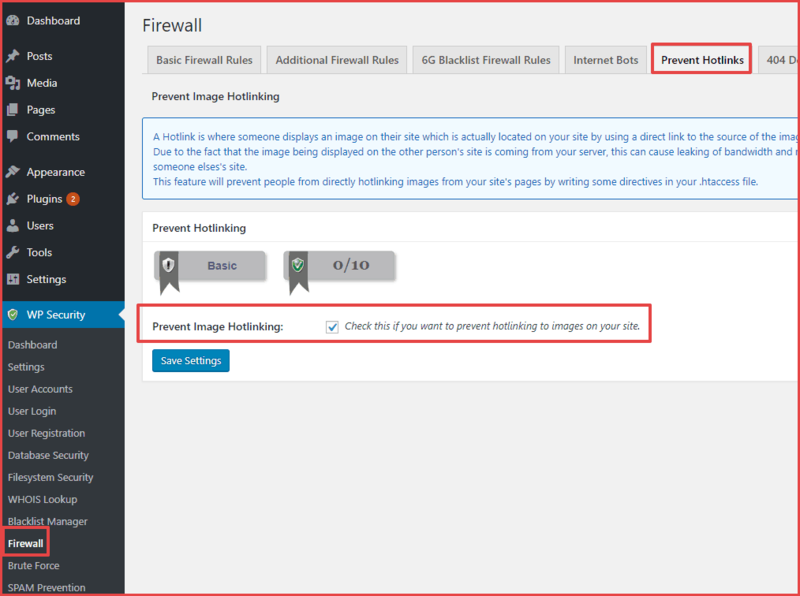 But unless you get some benefit from letting people hotlink your images, you’ll probably want to disable hotlinking on your WordPress site. You’ll get some false positives – but it will also find locations where people have hotlinked your images. If you feel comfortable editing your WordPress site’s .htaccess file, it’s rather simple to disable hotlinking without the need for a plugin. 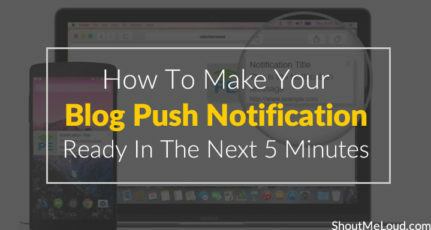 This is the method that I recommend for most bloggers, though I will also cover some other ways in the forthcoming sections. 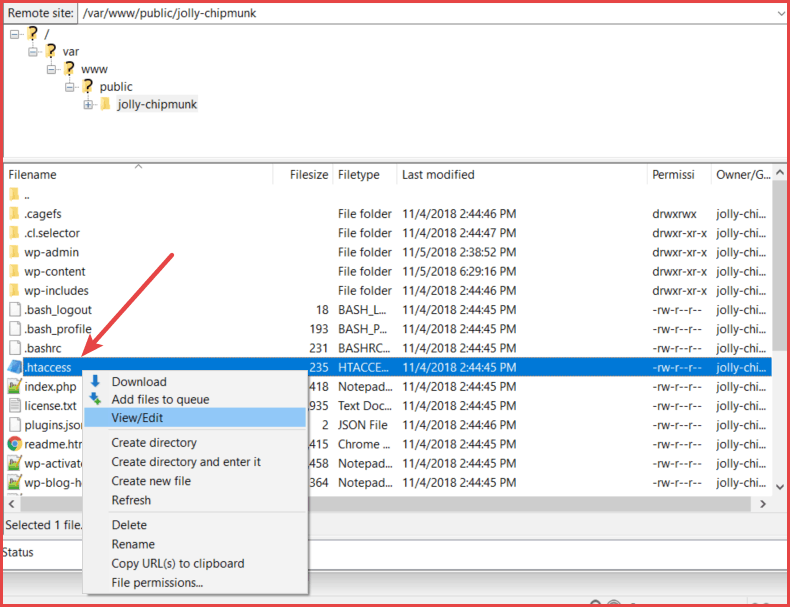 I will show you how it works using FTP and the free FileZilla FTP program, but the same principles apply no matter how you access your server. 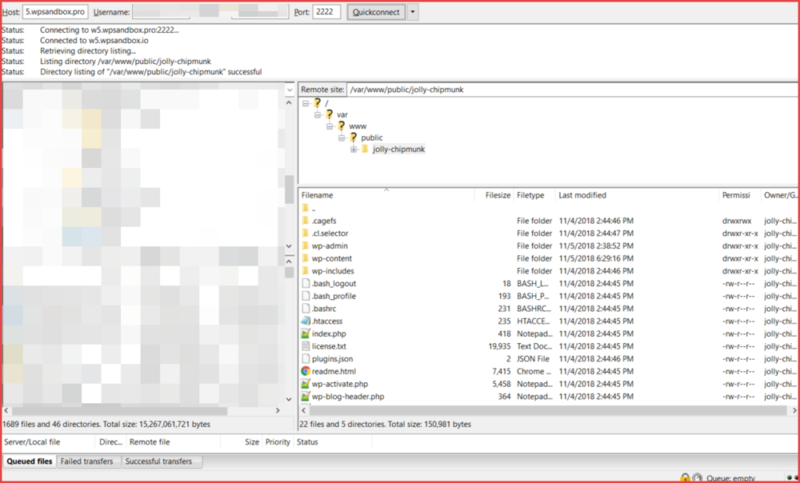 To get started, use FileZilla to connect to your server via FTP. If you’re not sure how to do this, your host’s support staff should be able to help. For example, here’s SiteGround’s article on FTP. Next, use the free hotlink protection tool to generate the code snippet that you will need for the next step. This tool lets you exclude specific sites from being blocked. You should definitely add your domain there. Beyond that, I recommend adding the popular search engines and social networks to ensure they’ll have no issues working with your images. Keep this window open because you will need this code snippet in the next step. Then, make sure to save your .htaccess file and, if necessary, re-upload it to your server. And that’s it! People will no longer be able to hotlink your images. If you don’t want to use the .htaccess method above, some WordPress security plugins include built-in functionality to help you block hotlinking. Again, I think the .htaccess method above is your best option, but the free All In One WP Security & Firewall plugin can also help you do it. 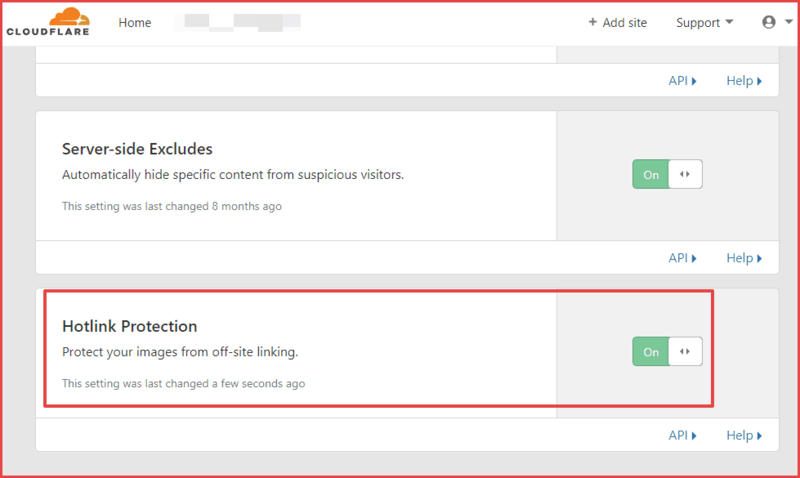 If you’re using the popular Cloudflare service as a content delivery network, it includes a built-in dashboard setting that lets you disable hotlinking. It’s called Hotlink Protection. 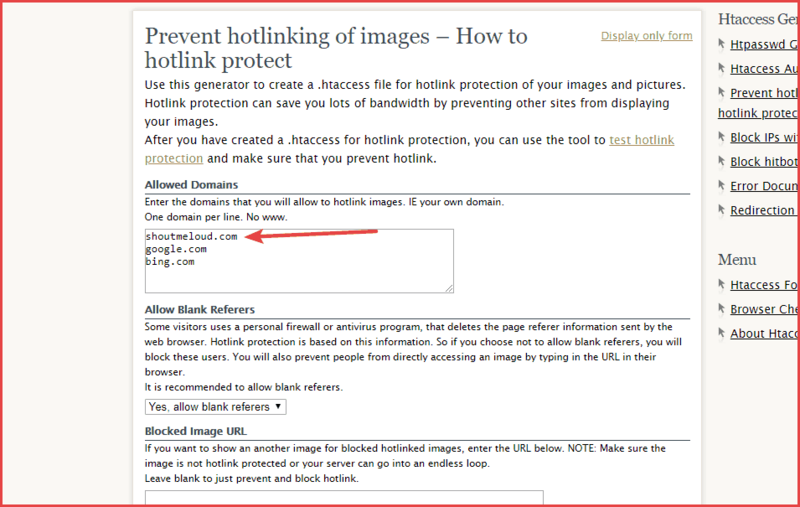 If you want to allow hotlinking for certain images, you can create a separate “hotlink-ok” folder and add images that can be hotlinked there (this help article explains it). One common use of this functionality would be to let people hotlink your logo or other marketing assets. While there are some situations where you might want to let people hotlink your images, most blogs don’t get any benefit, and there are real negatives because you’re wasting your server resources powering the images for someone else’s site. 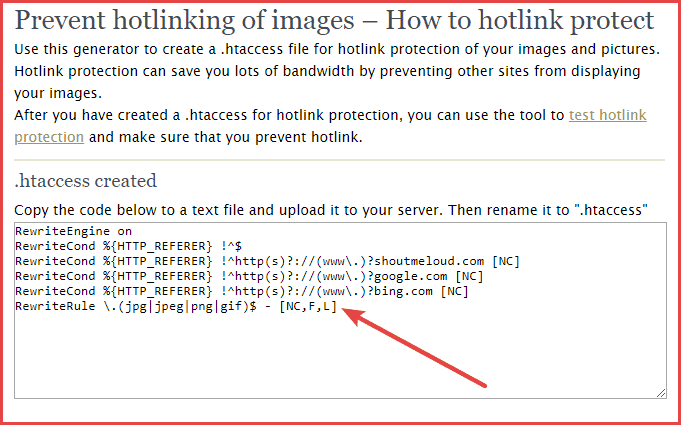 Thankfully, it’s easy to disable image hotlinking in WordPress. For most WordPress sites, I recommend using the .htaccess method because it’s simple and it lets you allow hotlinking for certain sites (like search engines and social networks). 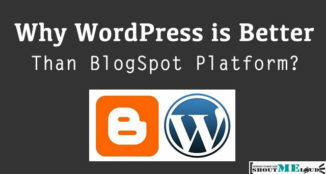 Otherwise, you can use a WordPress plugin, or take advantage of the built-in hotlink protection from services like Cloudflare. 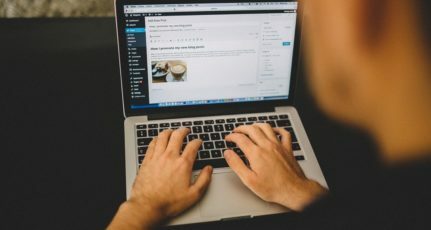 Do you have any other questions about how to disable hotlinks in WordPress? Don’t hesitate to leave a comment.